Weak or stolen passwords have remained a thorn in the side of the information security industry for far too long. In fact, according to the latest Verizon Data Breach Report, more than 80 percent of breaches in 2017 leveraged stolen user credentials. Also, according to a new survey led by independent market research firm CITE Research, IT decision makers at companies of up to 1,000 employees believe that 47 percent of their employees use weak passwords and 31 percent believe employees use network passwords for personal applications. On top of that, 84 percent of surveyed IT managers would prefer to enforce password best practices by using technology solutions than by relying on password policies and training. For mid-market businesses in particular, sophisticated MFA solutions have always been out of reach due to heavy upfront expenses and IT resource requirements. Recently, these barriers have been eliminated with a new solution that makes MFA accessible and affordable to modern organizations of all sizes.Today, we’re thrilled to announce the release of AuthPoint, WatchGuard’s new cloud-managed multi-factor authentication (MFA). AuthPoint is an MFA service that is easy to deploy, easy to manage, and easy to scale, . It enables any modern organization to keep its assets and user identities secure without the need for a large security budget or any in-house security expertise. With WatchGuard’s AuthPoint service, both end users and VARs/MSPs can now enjoy an MFA solution that is simple, intuitive, and secure. 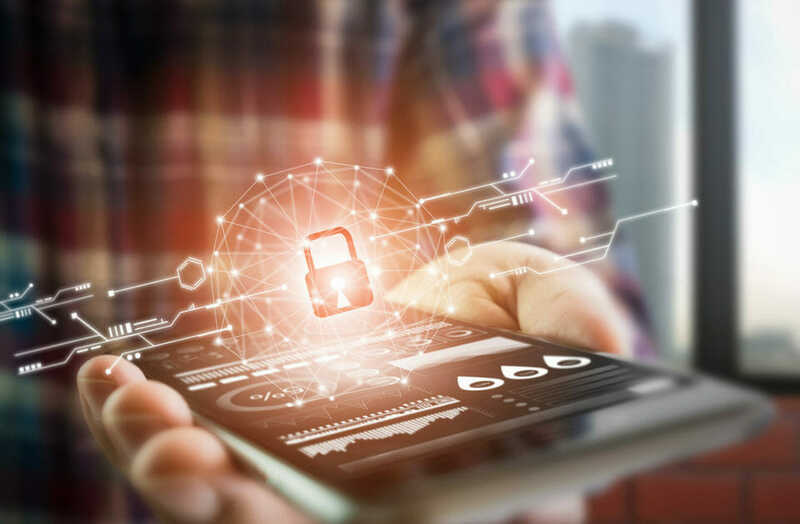 The service relies on WatchGuard’s AuthPoint mobile app, which shows users who is trying to authenticate, on which application, and from where, so you can approve or deny access to your accounts straightfrom your smartphone. All AuthPoint management is done through the cloud, enabling users to login, activate licenses and manage deployments from a single interface. This cloud MFA management platform allows companies to scale their security with their growing business. Its multi-tier, multi-tenant setup also streamlines deployment and management for VARs and MSSPs that want to offer managed authentication services to their customers. There’s a typo in the first paragraph, last sentence.